Focusing on those small businesses and trying to sort out the dozens of items on the page I want to create. Today I decided to highlight one of my favorite Howard County family owned businesses. For years we have bought things from Claire and Dave. We have taken bird watching hikes locally and in northern VA with Claire. We bought our best bird watching binoculars from them. If you go there often, you may stumble upon their binocular clearance sale. 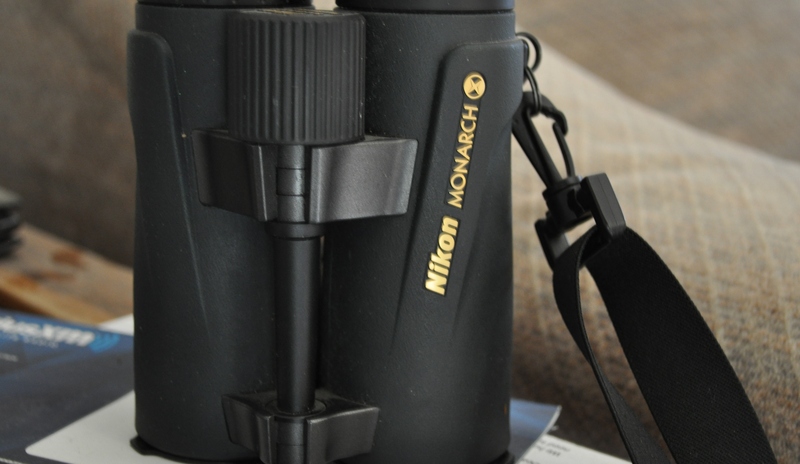 Half price for these awesome Nikon binoculars. Right now, it is inventory season and a recent email told us they didn’t want to count it or pay taxes on it, so there were great bargains to be had. I buy seed from them. Books. Like my bird compilations, and this one. This one is fun. 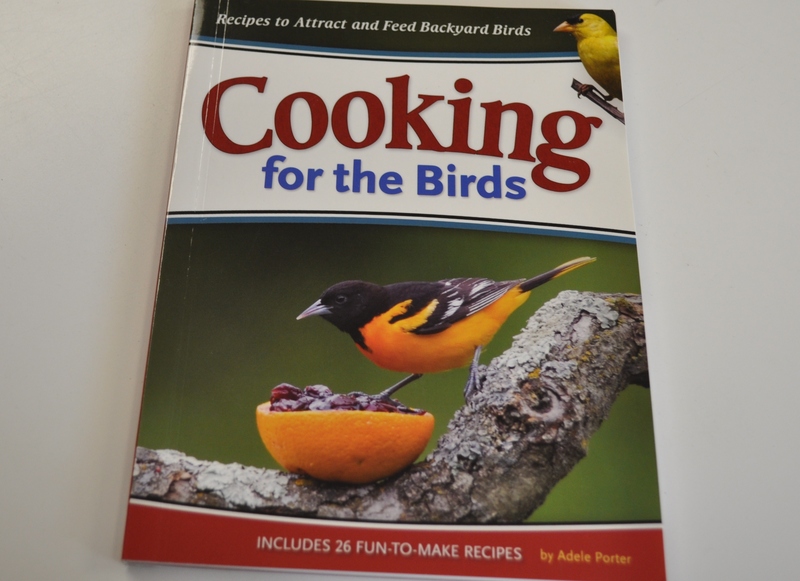 It teaches you how to attract certain birds. 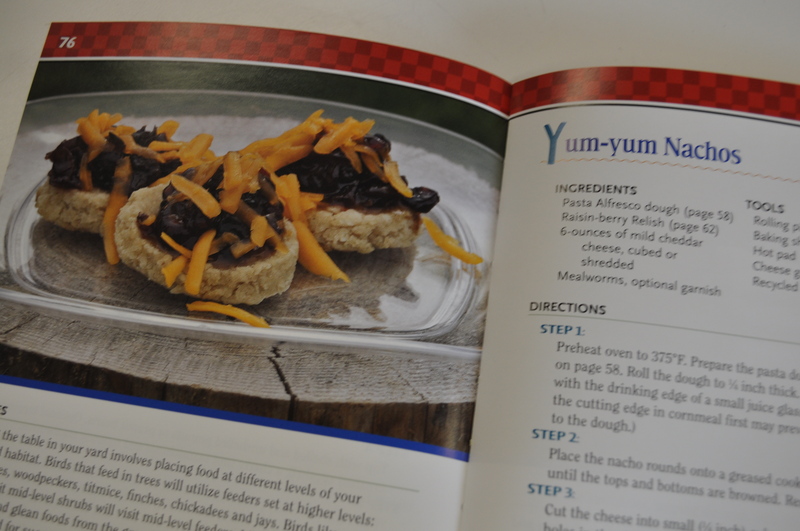 How to make your own suet. Claire runs a Facebook Friday contest. To win prizes from the store. She is convenient to those in Columbia. Just around the corner from the post office, and just across the way from Bon Fresco. 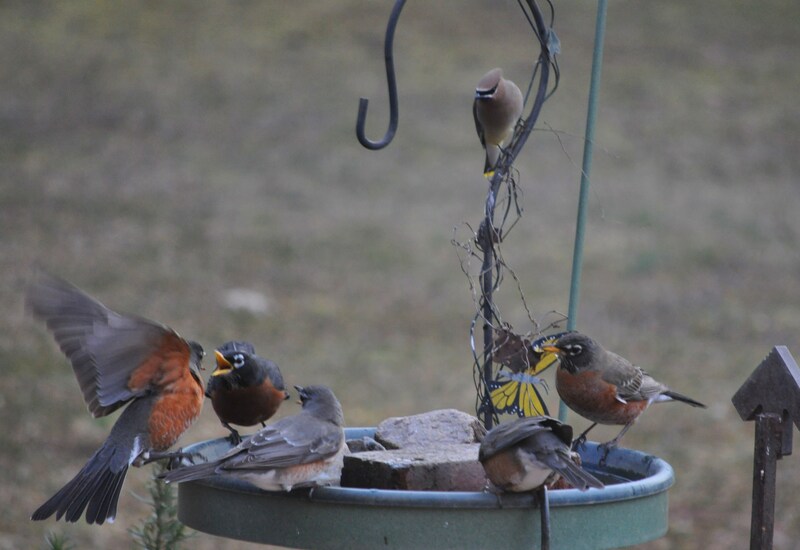 For us, in the winter, attracting lots of birds to our yard is entertaining, and the goodies from Mother Nature’s keeps them healthy and happy. Even when they get into fights at the birdbath. Posted in Birds, Commentary, Food, Howard County, Local Businesses, Nature and tagged birds, community, hoco loco, Howard County, Locavore, nature. Bookmark the permalink.